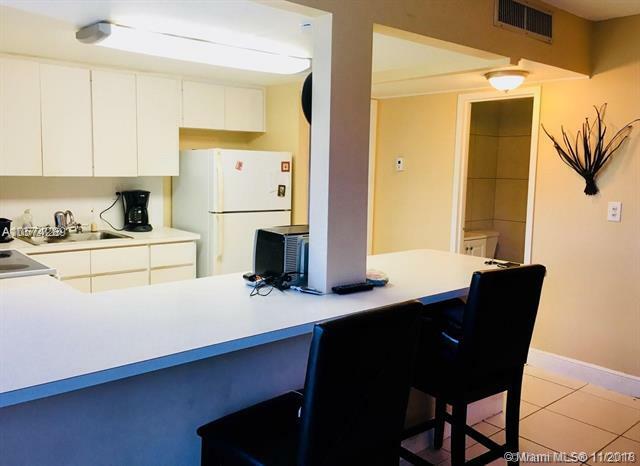 Best Location you can get for the price! 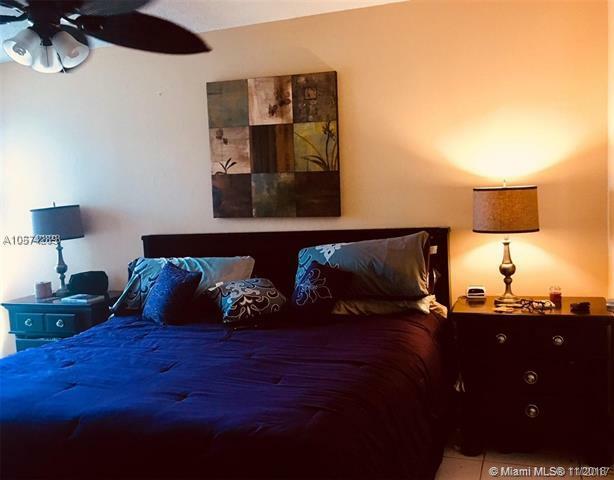 Fantastic apartment just one block from the beach, shopping centers, Publix, major banks and from the very well rated elementary-middle school of Sunny Isles Beach. 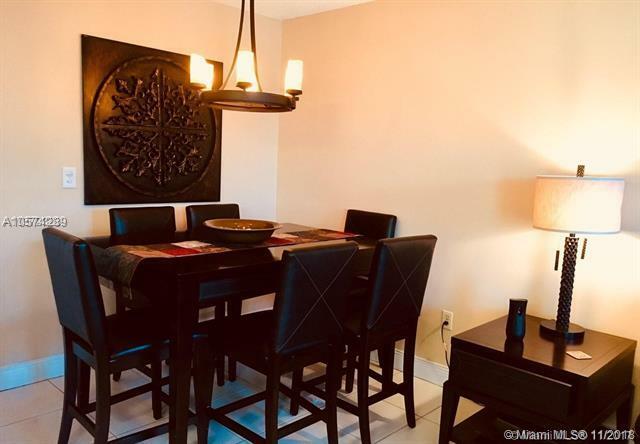 The condo has been considerably updated and has an excellent distribution including a den space and half bath that you can use for a guest or a kid. The owner is motivated. 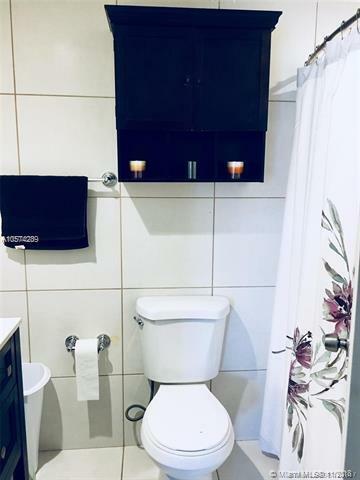 All offers will be considered, call now for an appointment.